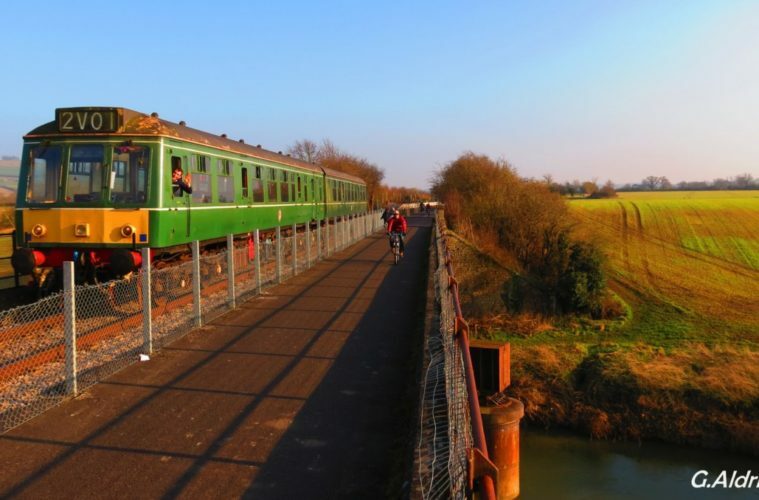 The Avon Valley Railway is running its first trains of 2019 this February half term. The heritage railway in Bitton will be running its diesel multiple unit (DMU) daily except Mon & Fri from 16 – 24 Feb. Trains depart hourly from 11am until 4pm with tickets costing just £7.50 for adults, £6.50 for concessions and £5.50 for children. A family ticket (two adults and up to four children) costs £21.50 and all under 5s travel free.